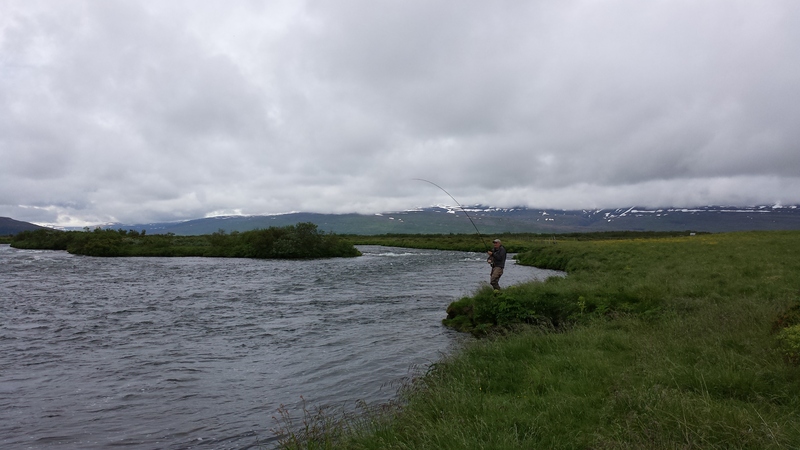 Laxá in Aðaldal is a renowned salmon river most famous for it’s large multi winter salmon. 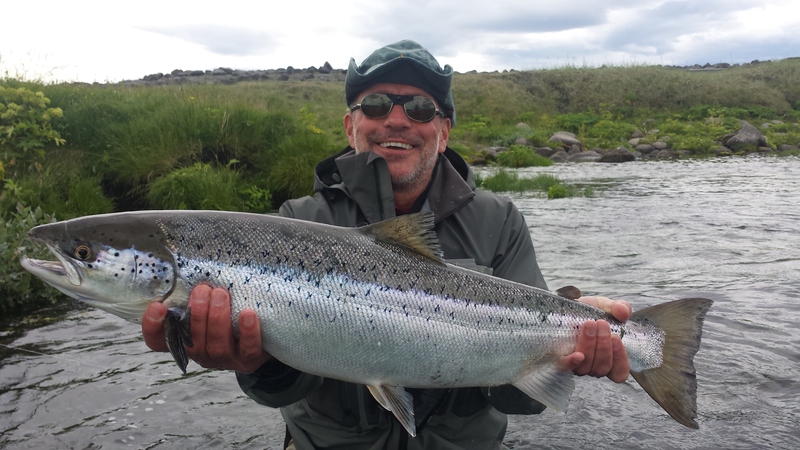 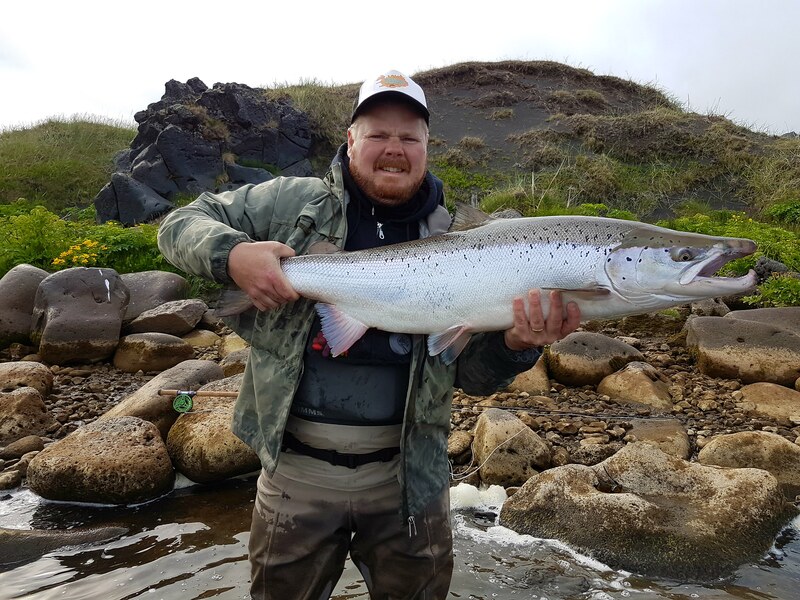 If you’ve come to Iceland to try to catch a 20 lbs + salmon this is the right place to be. 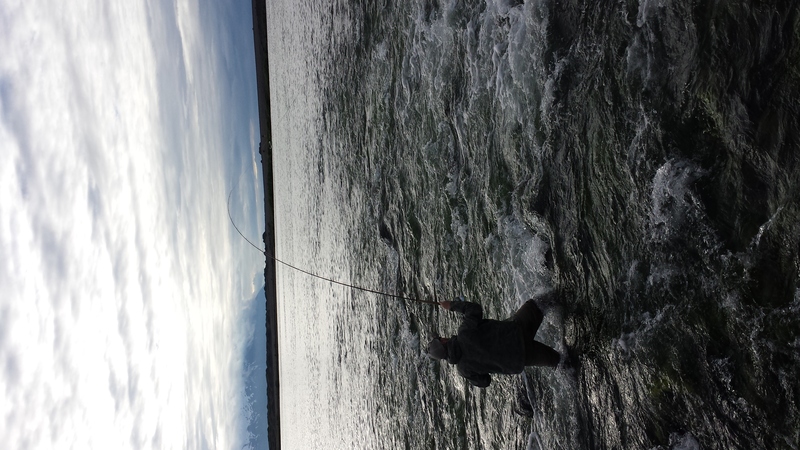 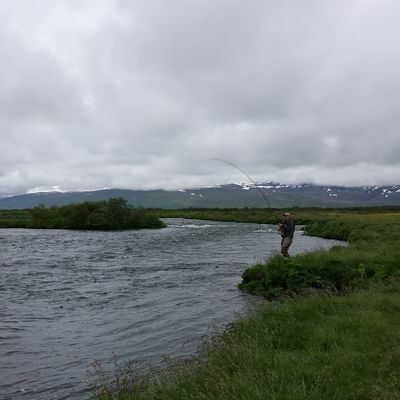 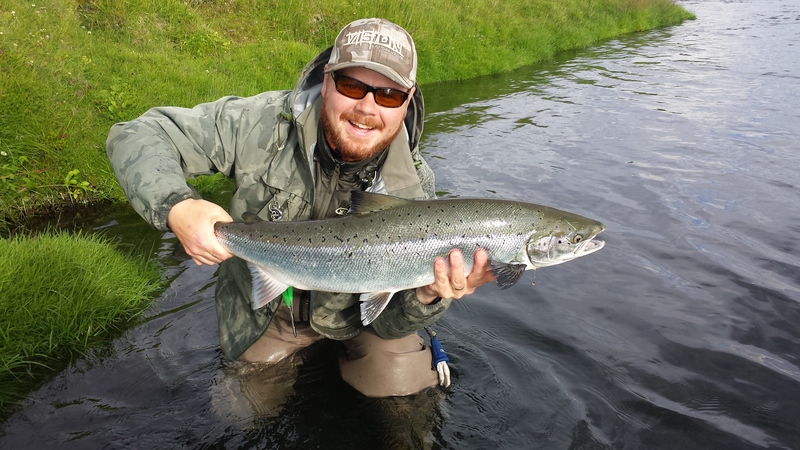 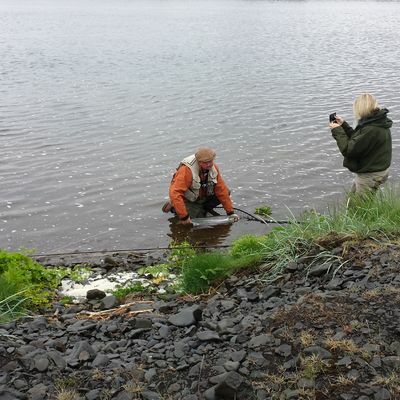 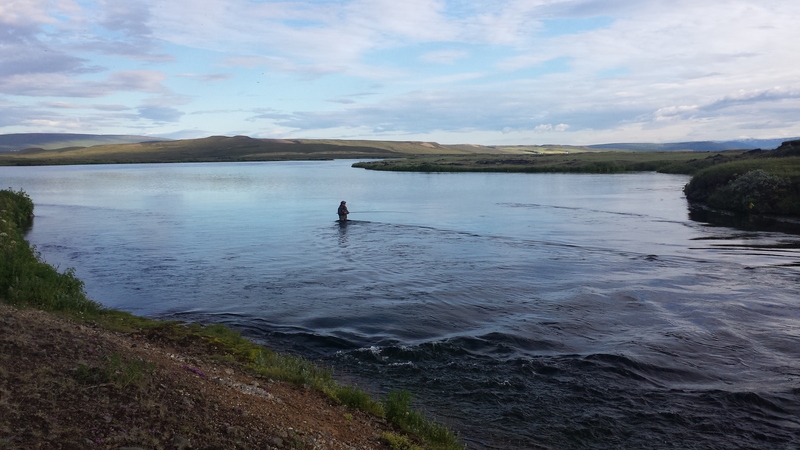 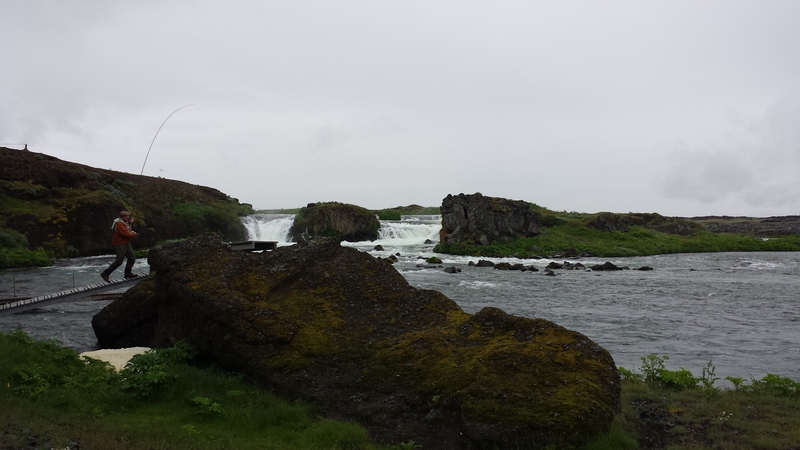 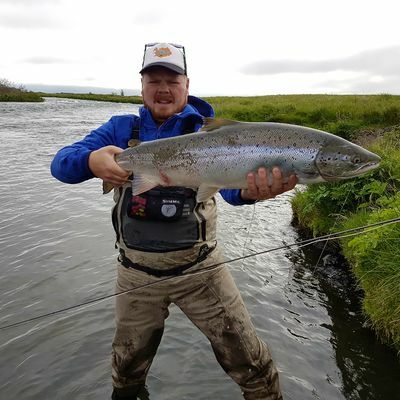 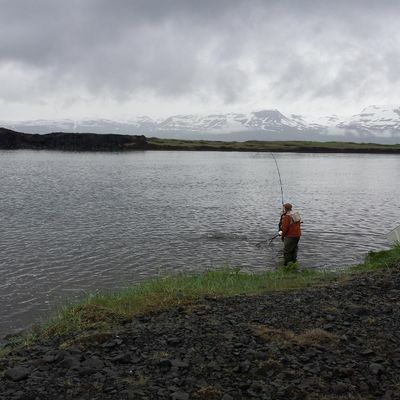 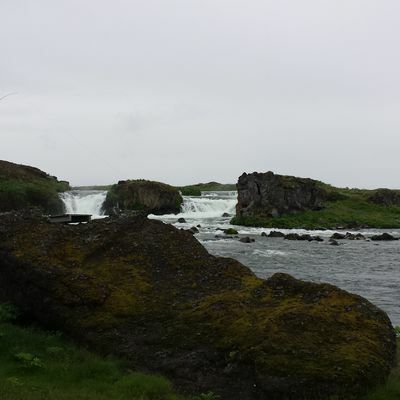 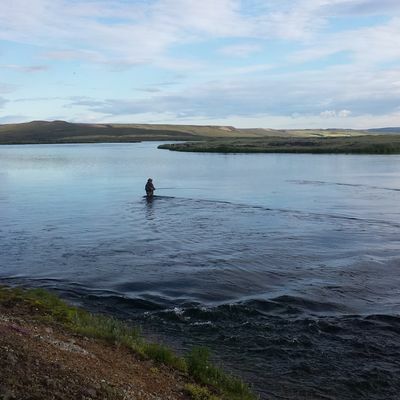 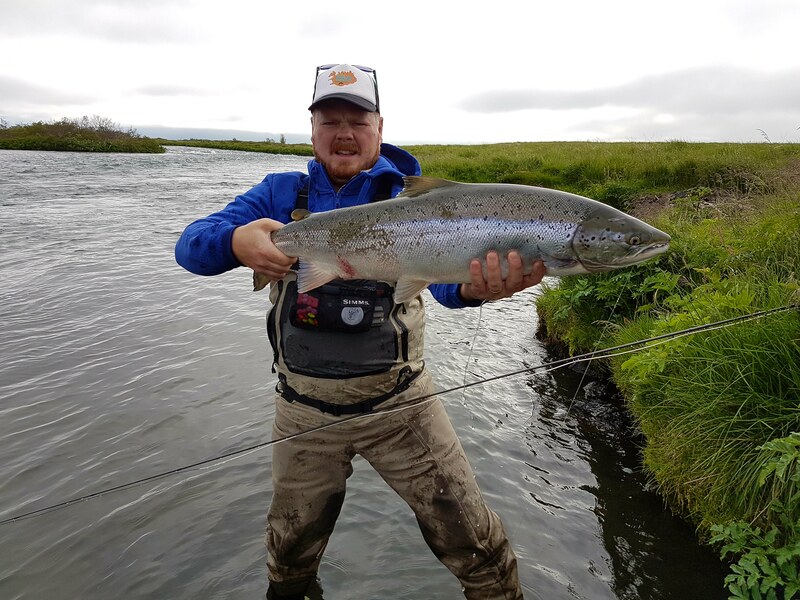 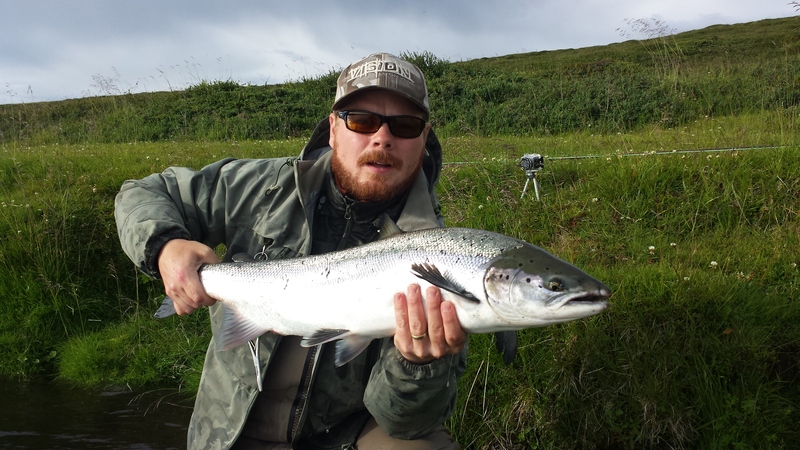 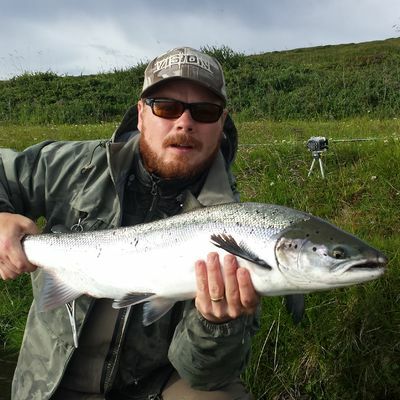 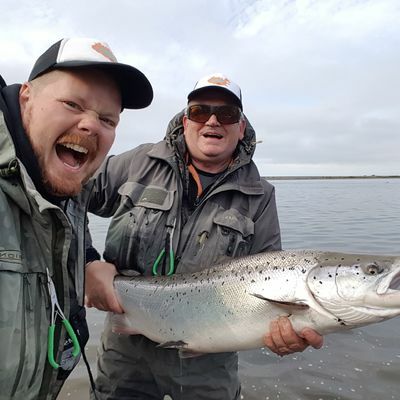 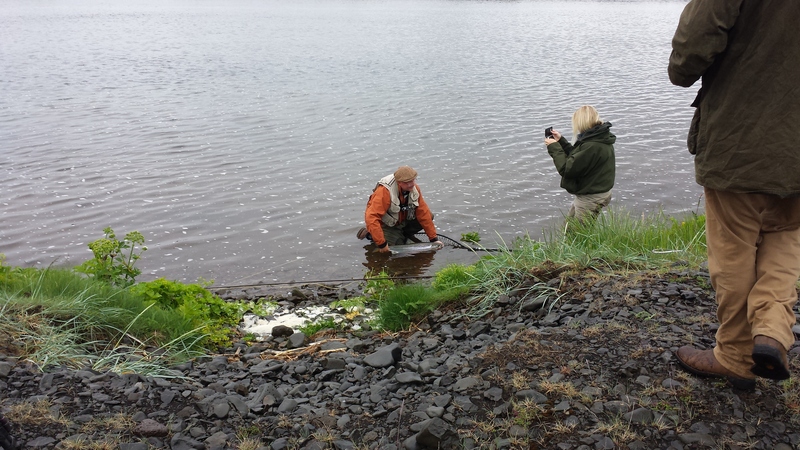 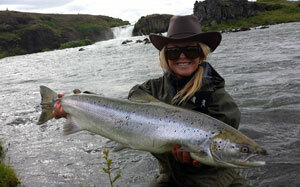 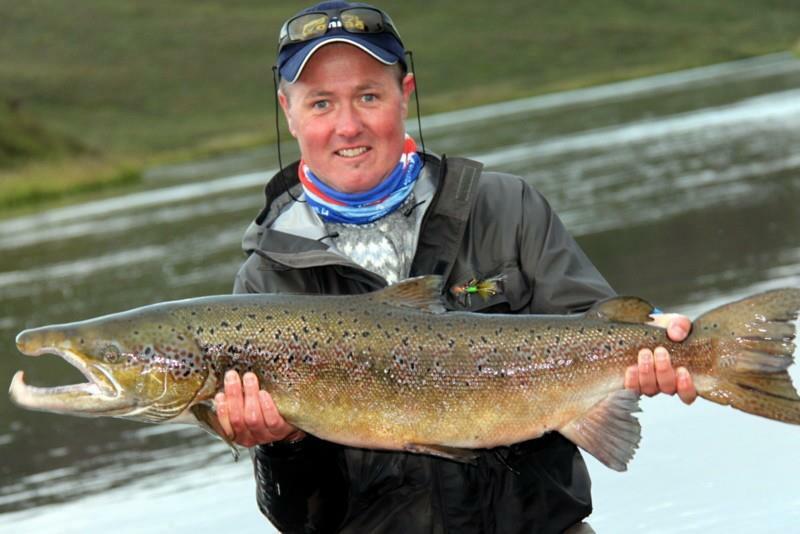 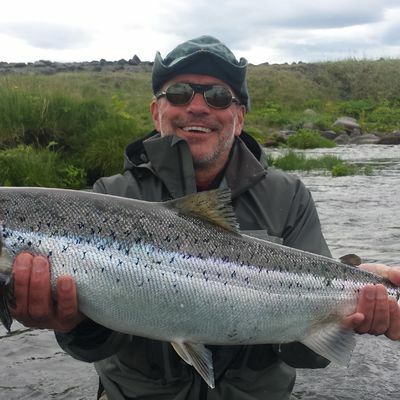 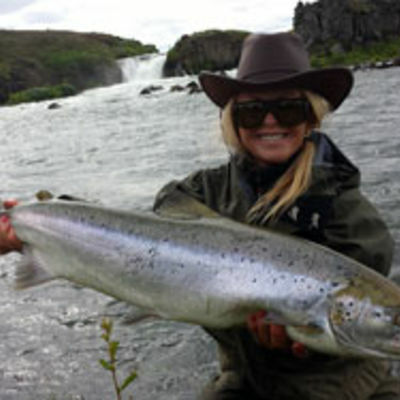 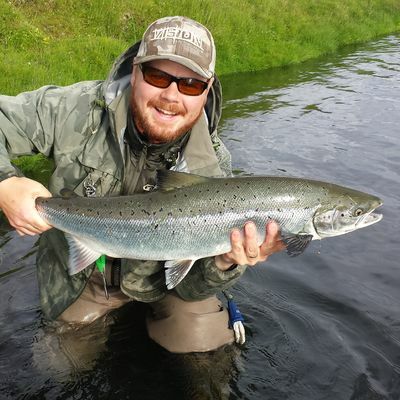 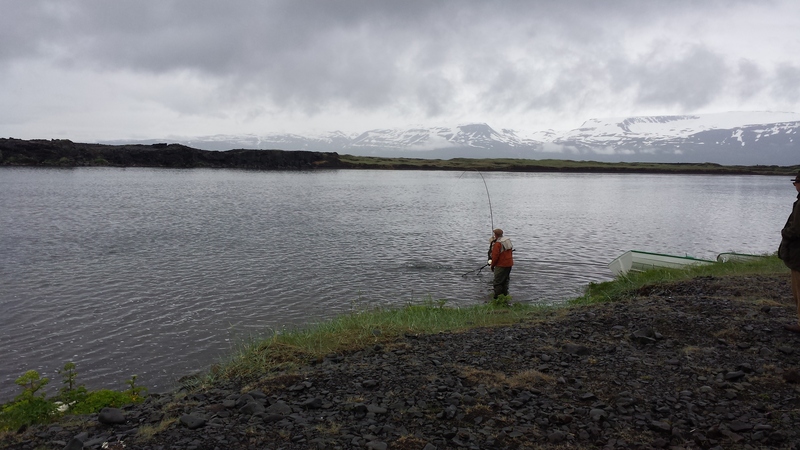 The river is fairly large on Icelandic standards and most often fished with a double handed rod. 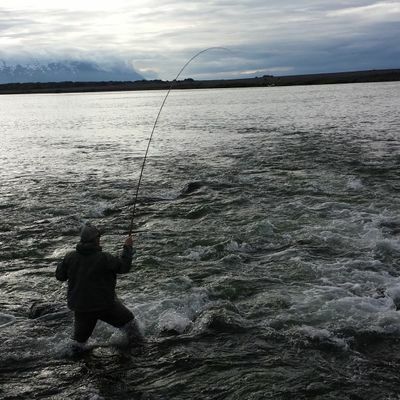 The average catch per year is around 1600 salmon although the numbers have declined in the last few years. 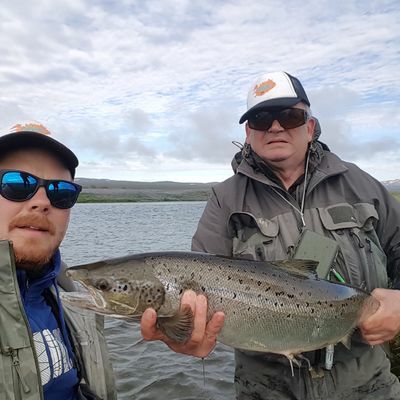 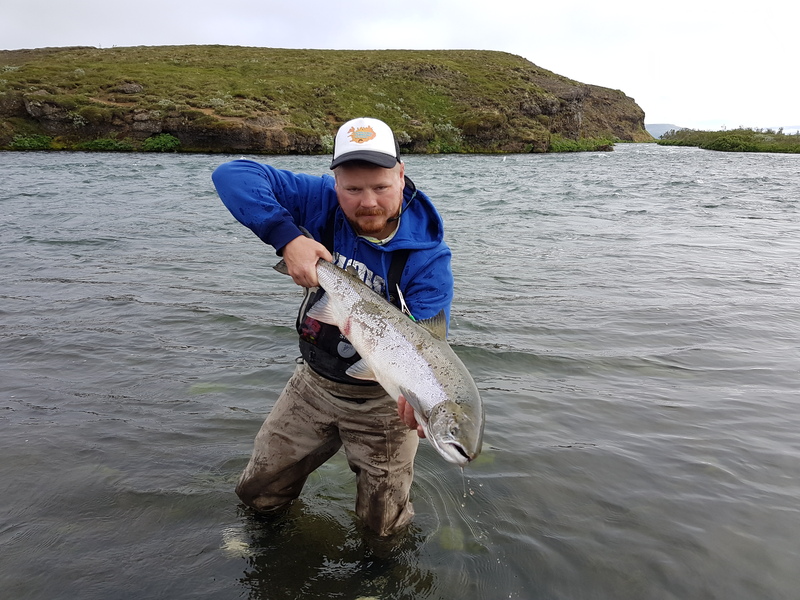 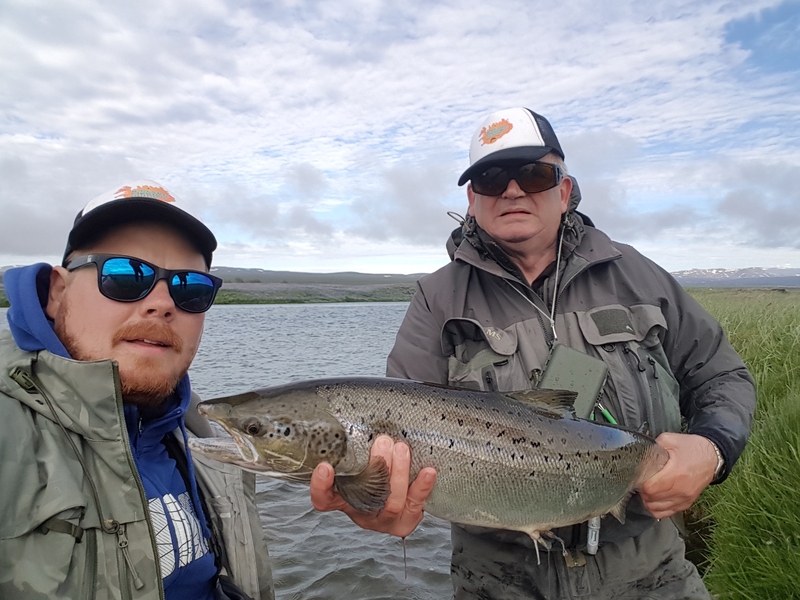 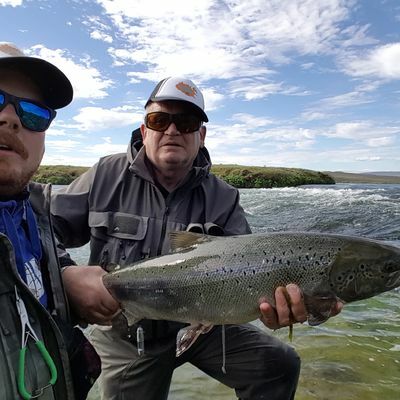 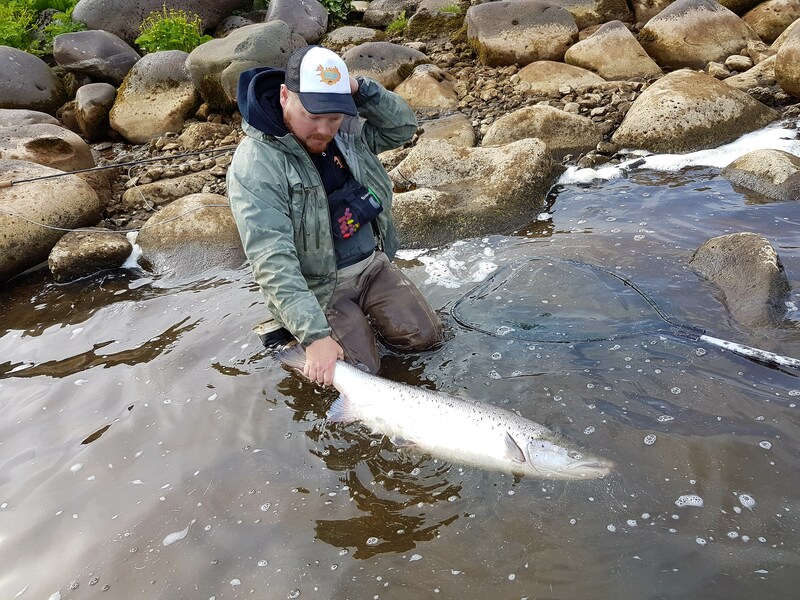 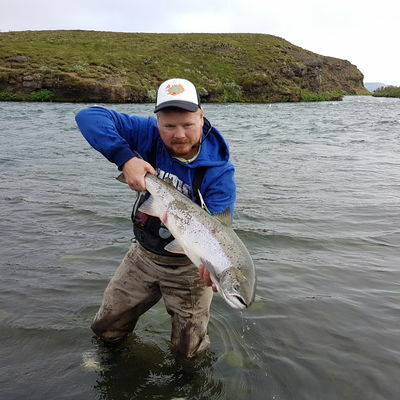 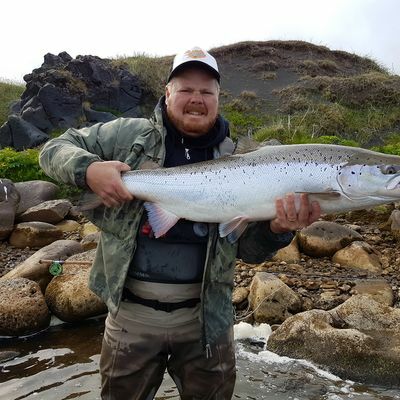 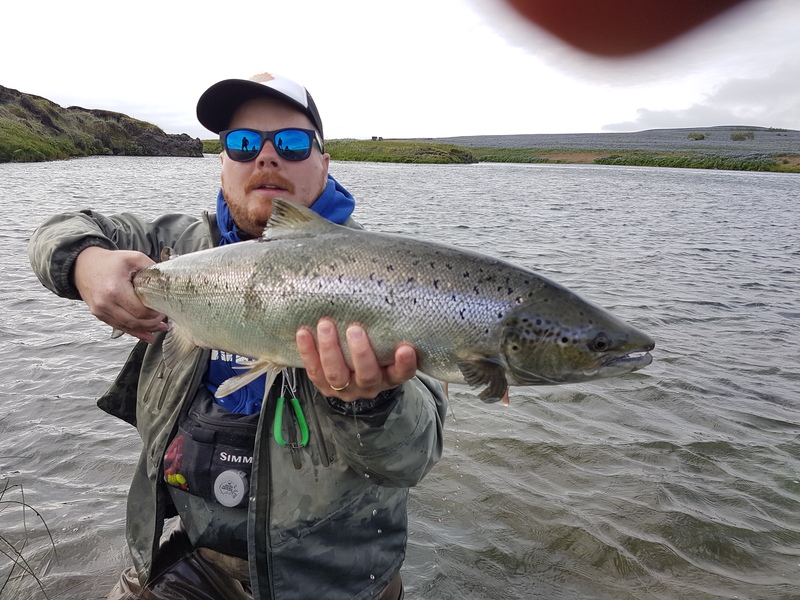 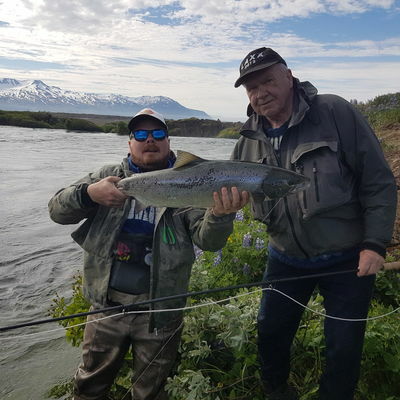 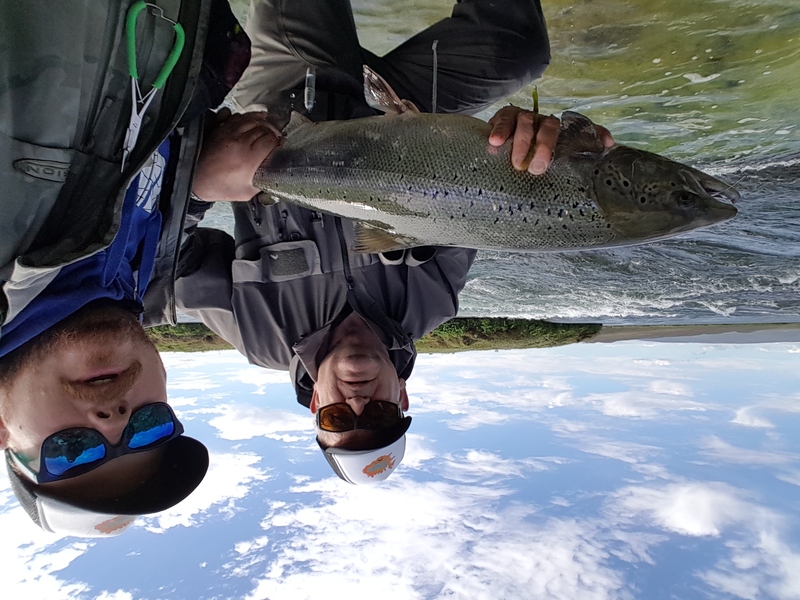 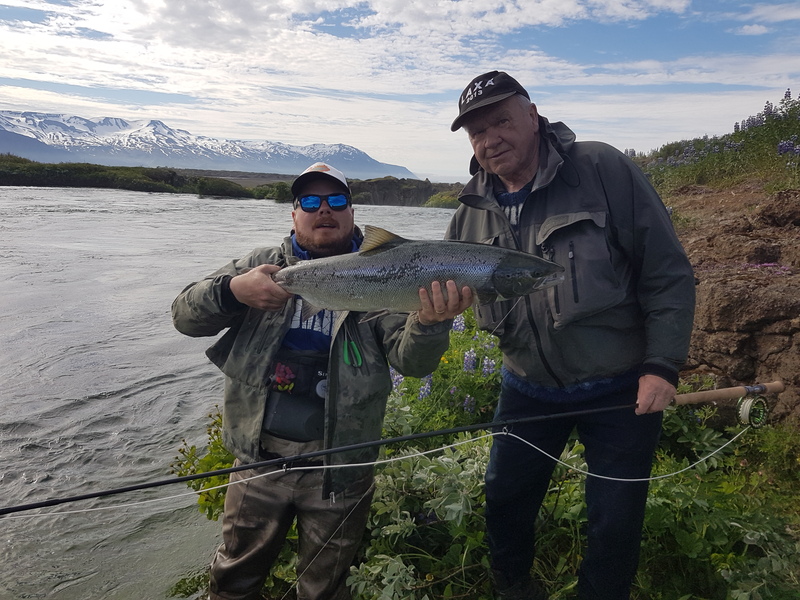 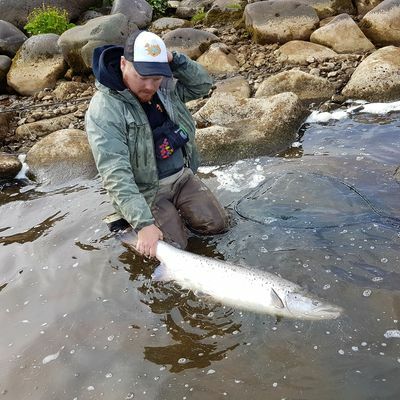 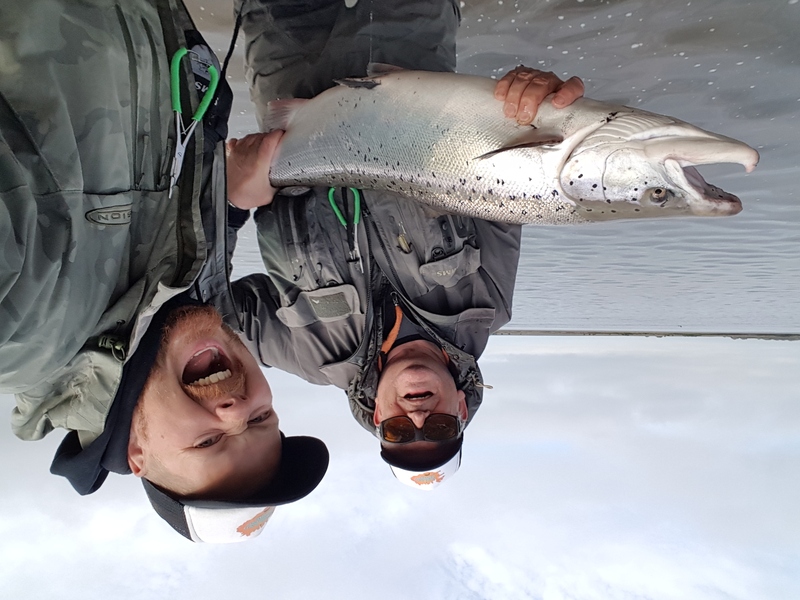 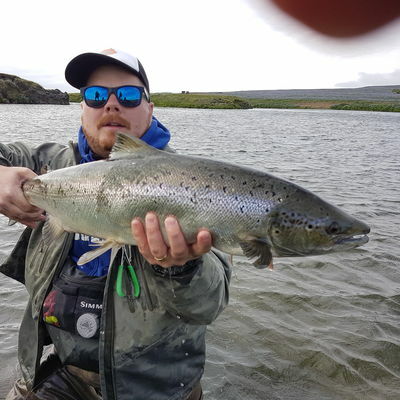 We proudly now offer tours to all the salmon fishing beats on the Laxá in Aðaldal, The Nes beat, The Laxamýri Beat & the Árbót beat along with the tributary Mýrarkvísl. 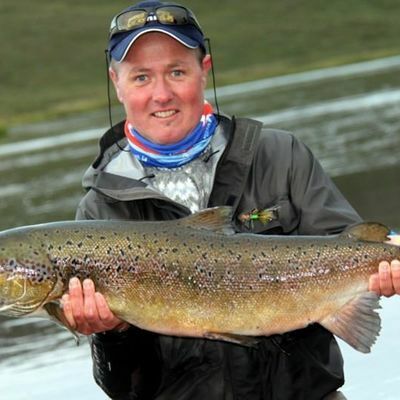 Each beat has it’s own lodge with either self catering or full catering options.